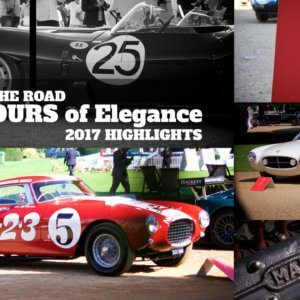 Take to the Road recently attended Motorsport at the Palace 2017 and here are some of the highlights of the racing action. Tickets for the event came courtesy of show sponsor Footman James (a big thank you to them for sending out my complimentary ticket). If you haven’t been to this show before, it is well worth a visit. This TVR Vixen looked very cool in racing setup. Nestled in the leafy grounds of Crystal Palace Park in South London, Motorsport at the Palace is set over two days during the August Bank Holiday weekend (27th and 28th August 2017). 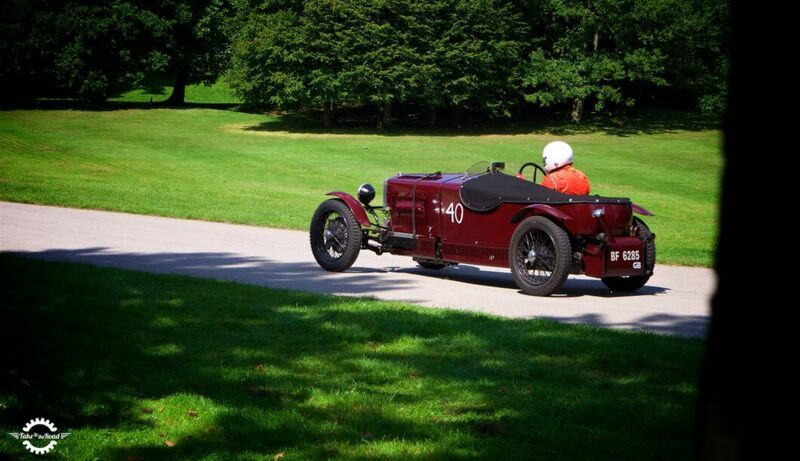 All the action took place on part of the parks historic racing circuit, which saw its first race back in 1899. A wide range of vintage, classic and modern classic racers were in attendance over the bank holiday weekend. All entering their race cars for a chance to beat the palaces track records. The Toyota MR2 Club was in attendance. This vintage Bugatti 2 seater recreation was stunning. The weather couldn’t have been better with visitors being treated to what is considered rare UK bank holiday sunshine. Basically for once it wasn’t raining! As a result of the nice weather, there was a nice selection of classic car clubs on display, with some interesting vehicles on show. An MGB GT and its driver resting before the next race. Tucked away in amongst the trees was the temporary paddock with a varied selection of cars waiting for their turn on the famous tarmac. The shade of the trees brought a welcome relief from the hot sun and no doubt it gave the drivers and their cars a bit of respite from the warm conditions. Now you don’t see a Jensen C-V8 racer very often! This Jensen C-V8 has clearly done a lot of racing which is great to see. There were quite a few favourites in the paddock, the most notable were a Jensen CV-8, a rare Turner roadster and a Jaguar XJ40/XJ6 track car. The Jensen was particularly interesting with its big American V8 and automatic gearbox making it not the most obvious choice for a track car. A very pretty and rare Turner Sports Mk2 roadster was in attendance at Motorsport at the Palace 2017. And as Take to the Road used to own a Jaguar XJ40 Sovereign, seeing the run out model XJ6 in stripped out guise was fascinating. Unfortunately I didn’t get to speak to the owner or get to see it perform on the track, but I bet the big Jag was a lot of fun of the tight and twisty Crystal Palace tarmac. A big luxury saloon like a Jaguar XJ40 XJ6 is a very interesting track car! We like it a lot! 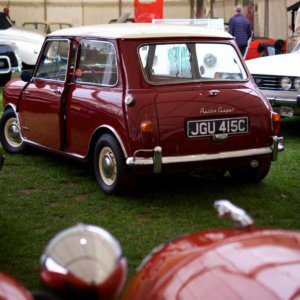 Motorsport at the Palace 2017 might not be the biggest car event but its setting in the grounds of Crystal Palace park is ideal day out for the car enthusiast. And there is nothing better than watching classic cars race round one of the UKs oldest historic race circuits. It is definitely in the Take to the Road calendar for 2018! Lining up waiting for the action to begin. On the start line waiting to attack the circuit. An Austin Healey Midget heads off around the track. See our Highlights of the impressive 2017 Shere Hill Climb.